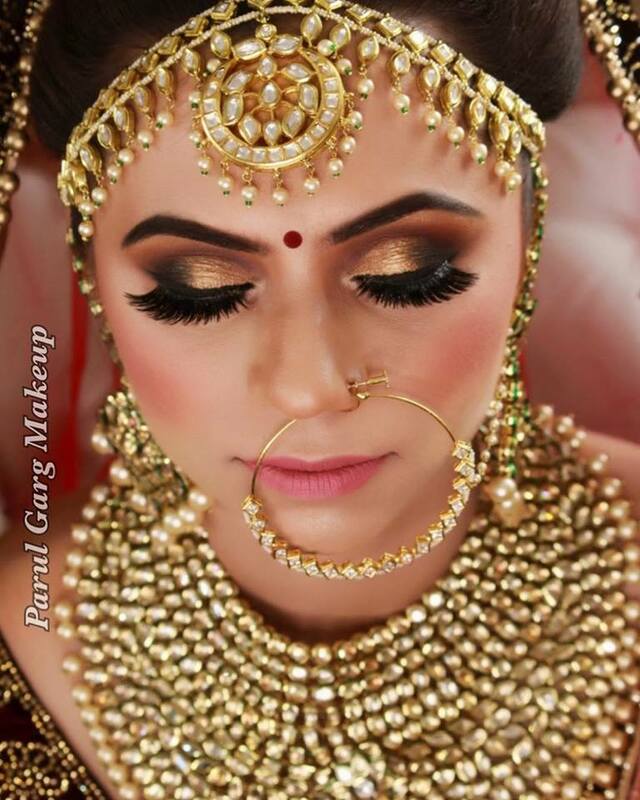 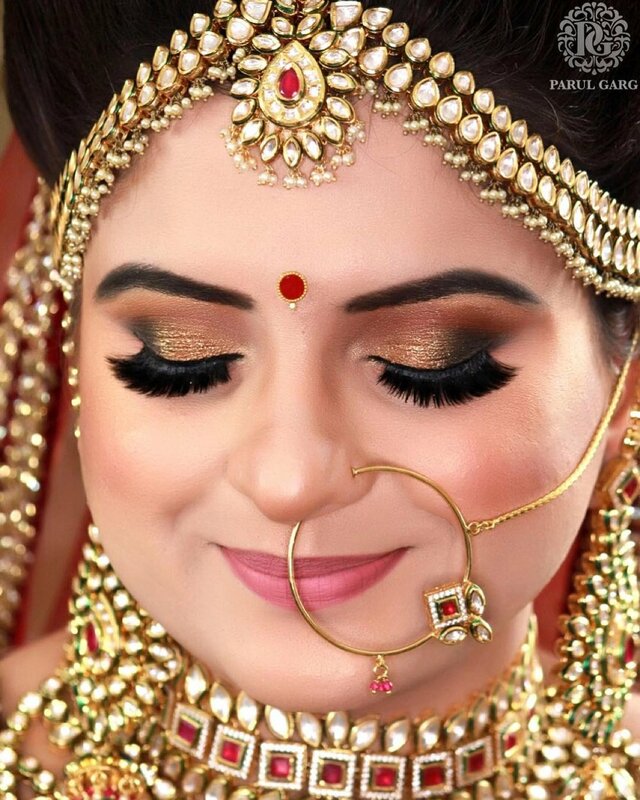 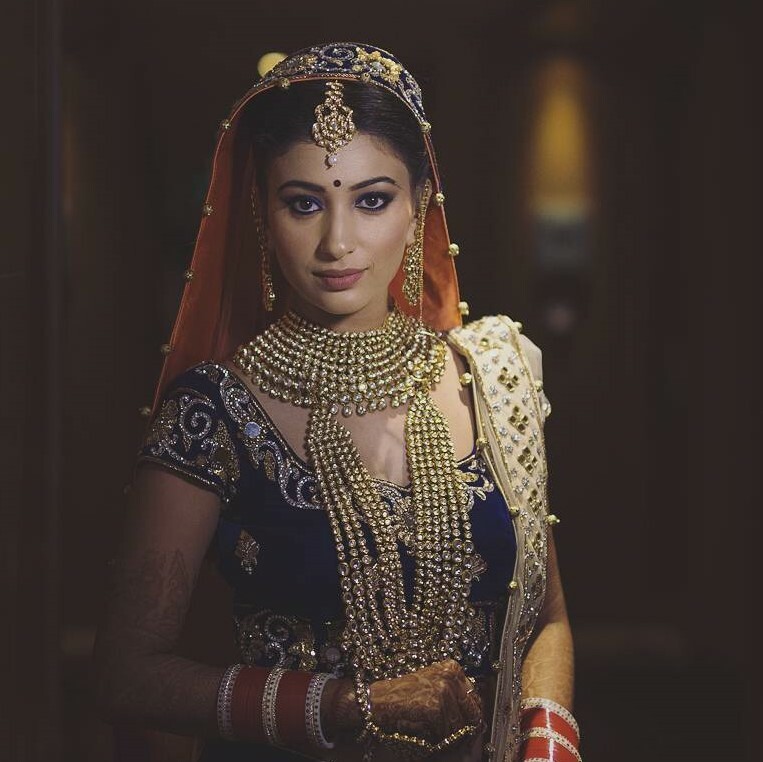 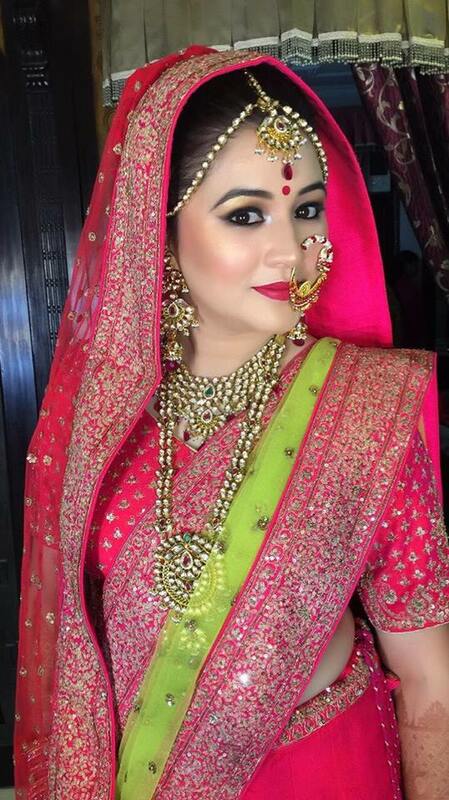 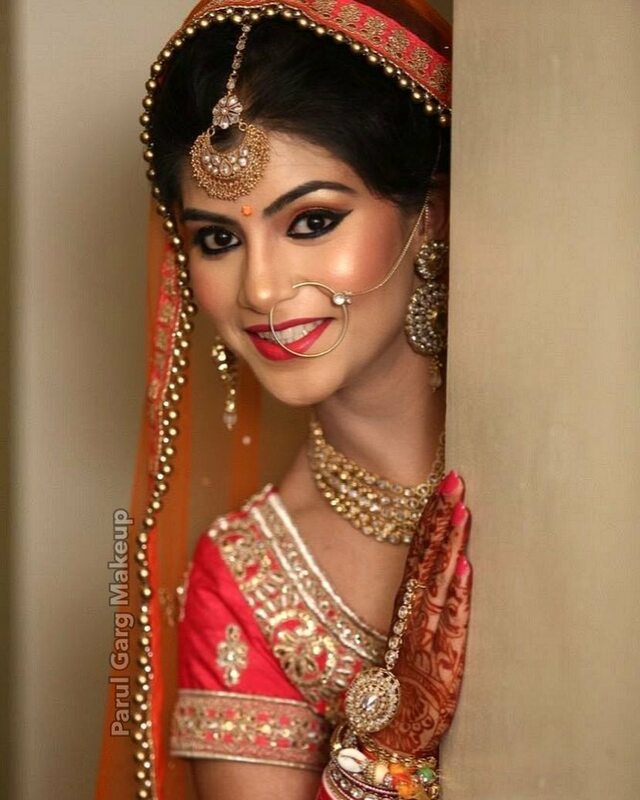 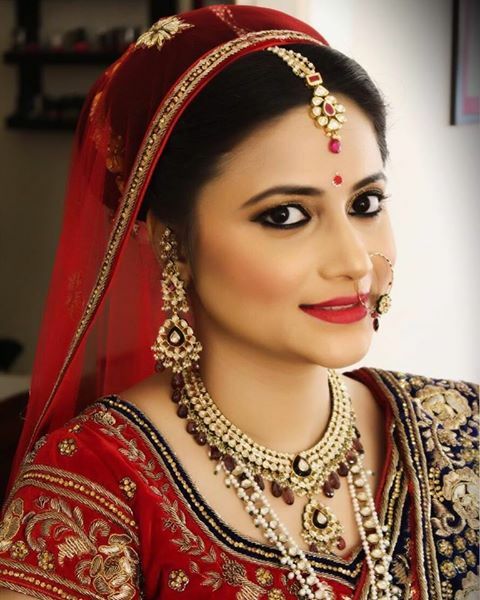 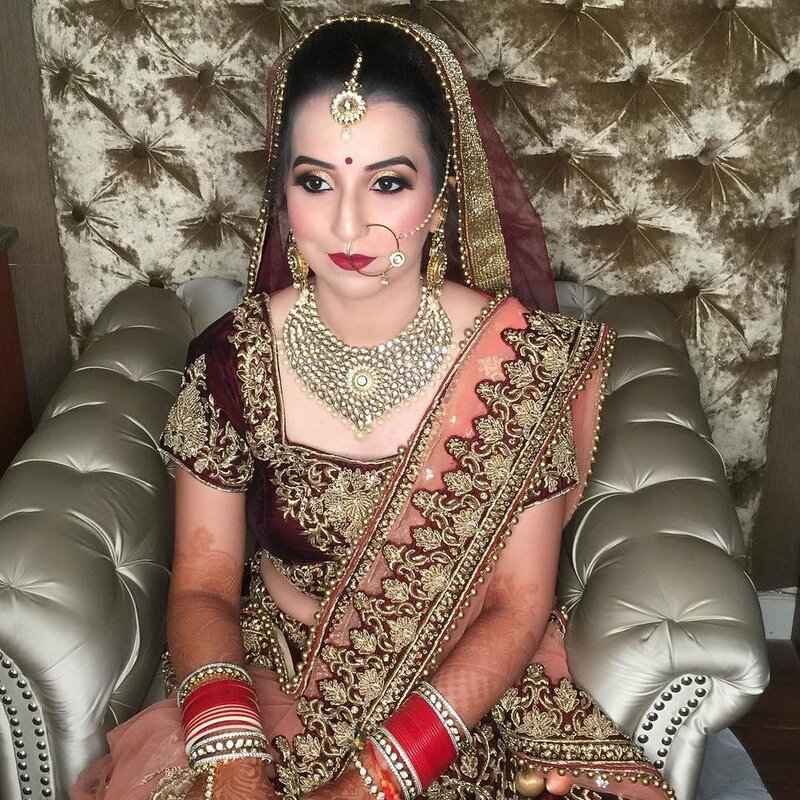 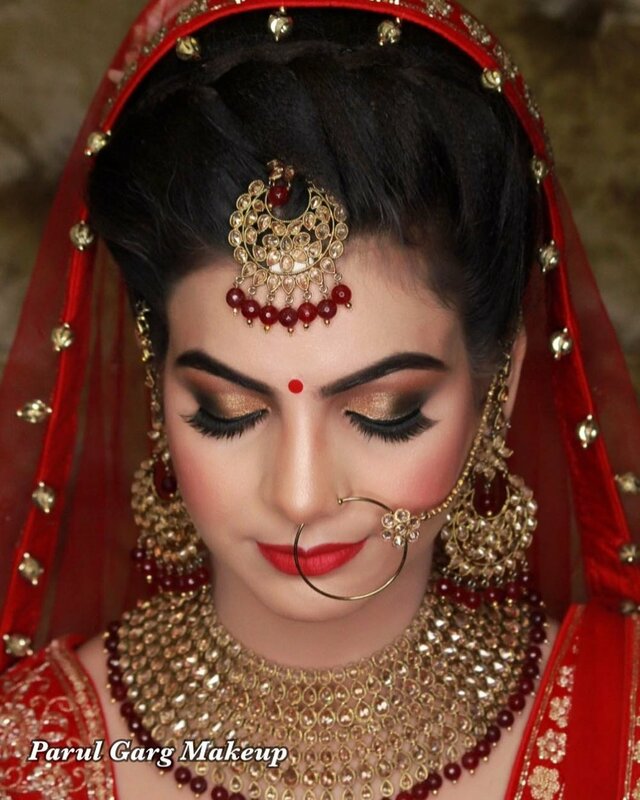 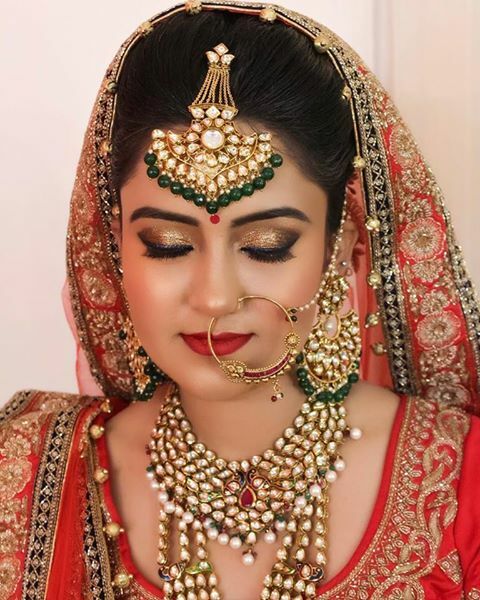 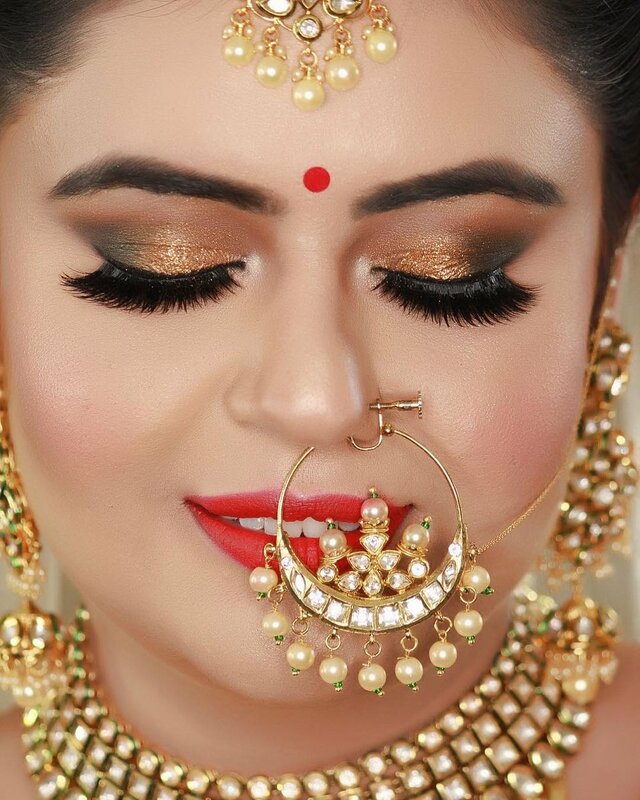 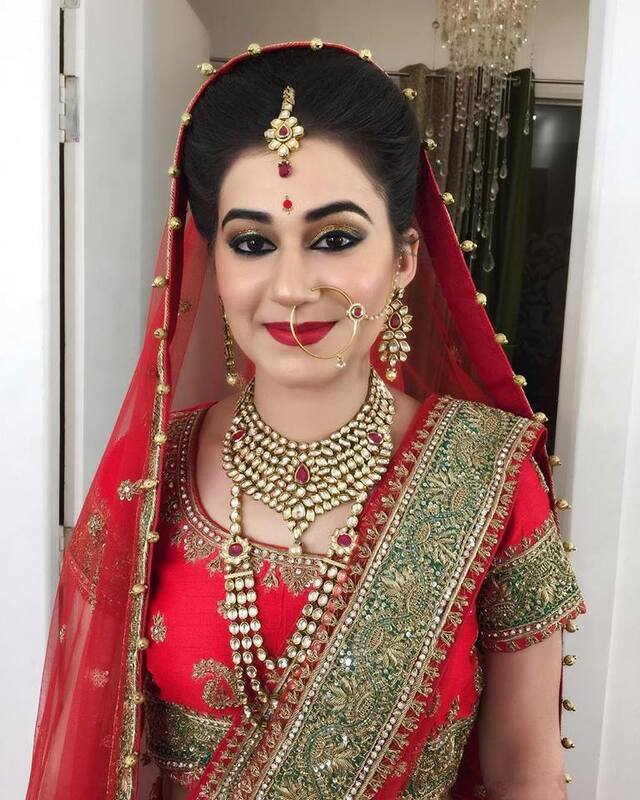 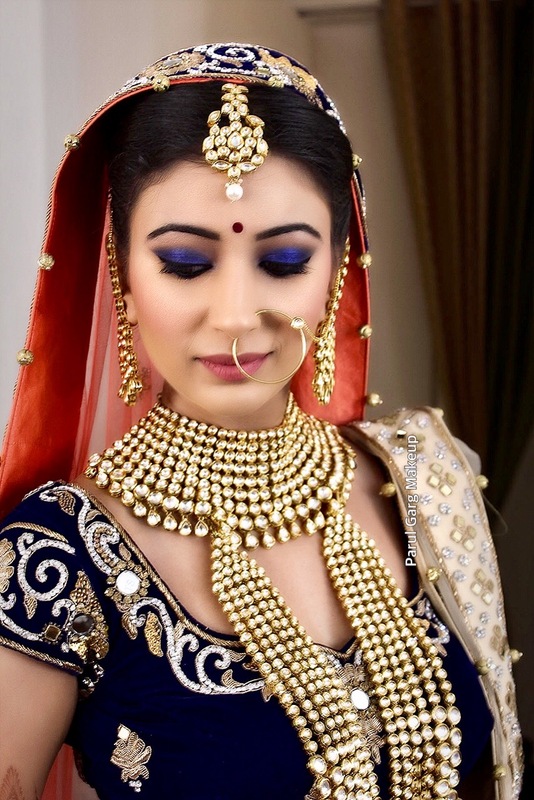 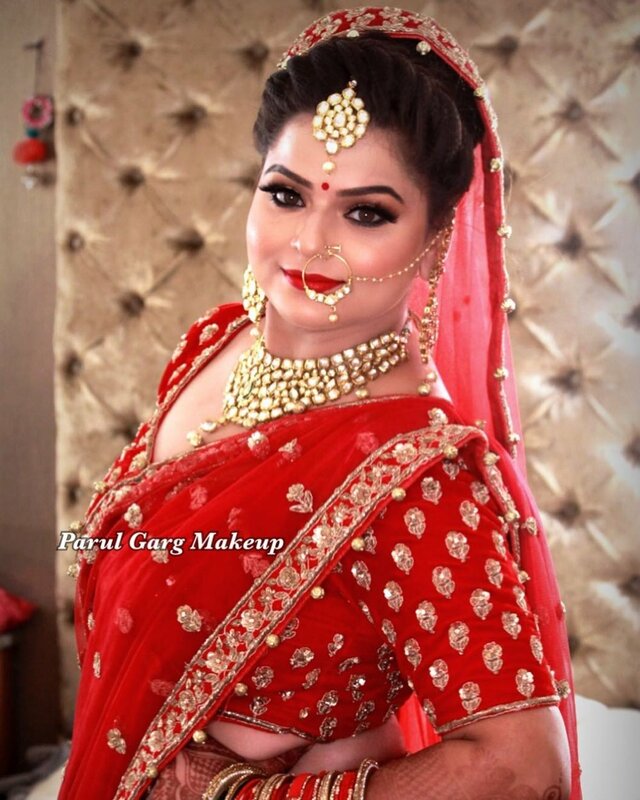 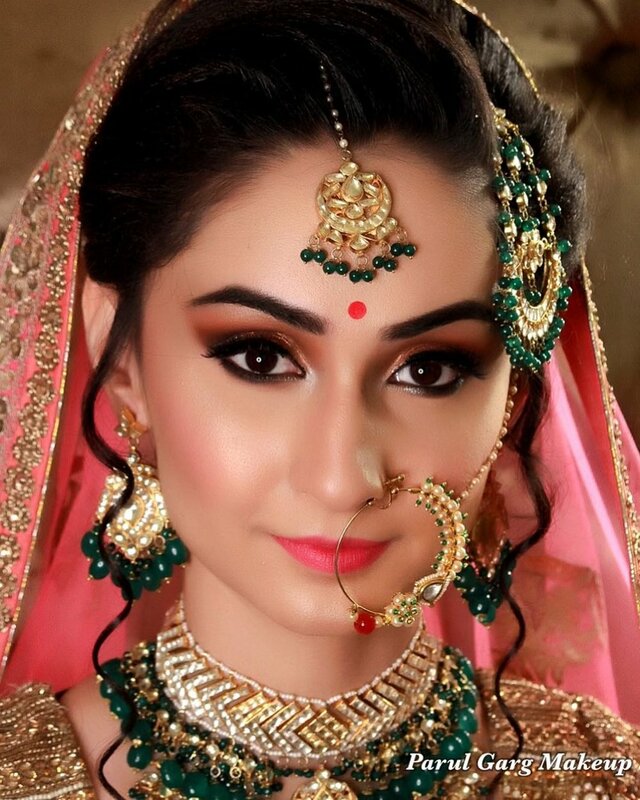 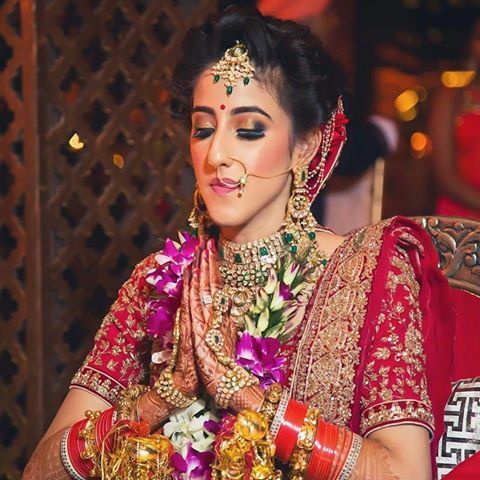 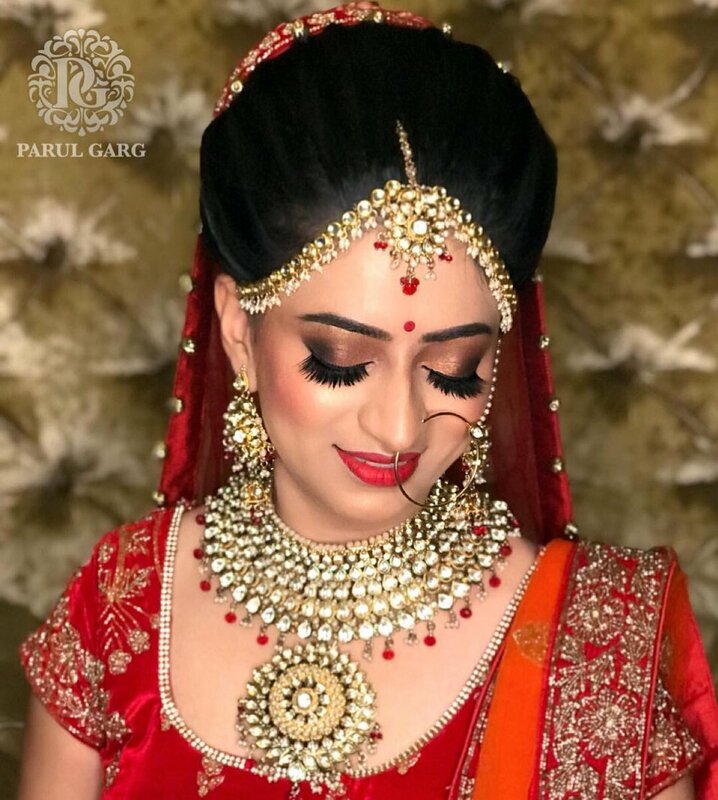 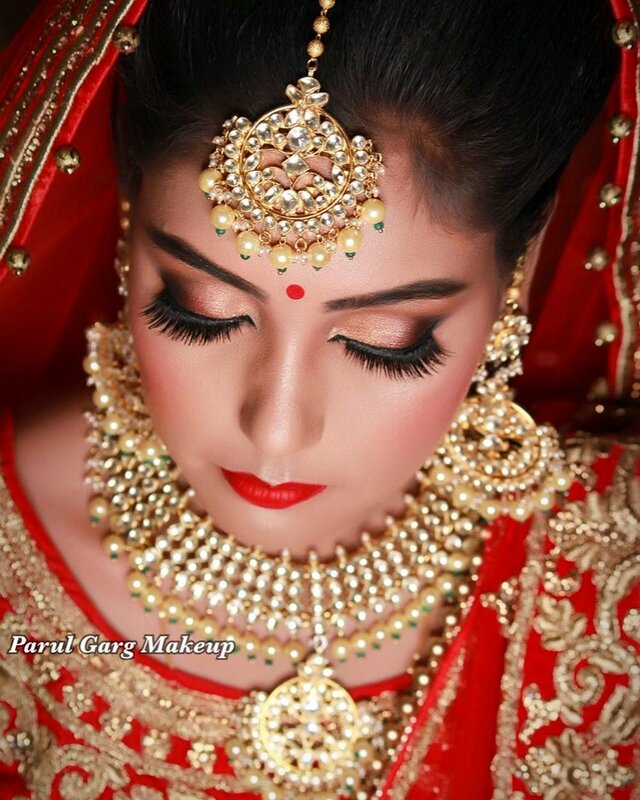 Parul Garg bridal make-up artist in Delhi and Gurgaon is one of the most reputed bridal make-up professionals offering world class make over for brides to be. 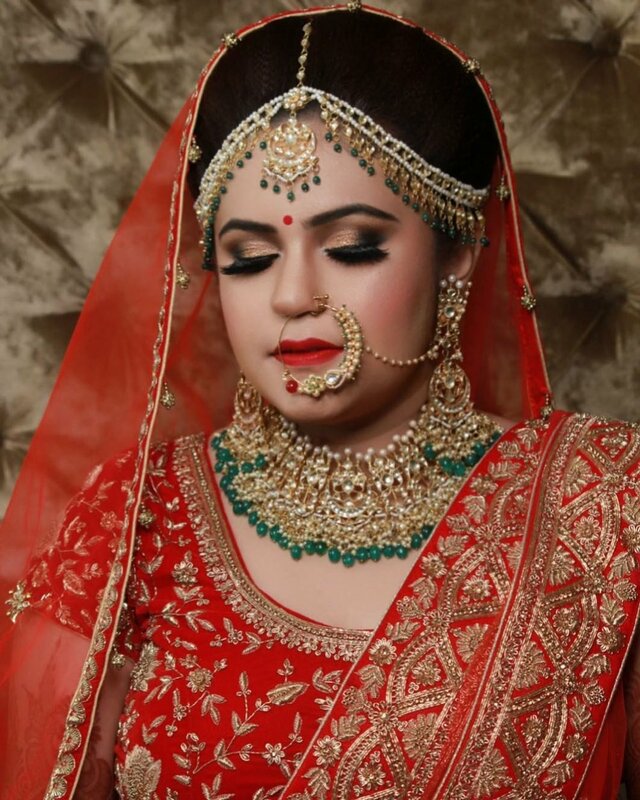 She has a vast industry experience and also operates as a freelance wedding make-up artist and serves clients at the comfort of their homes. 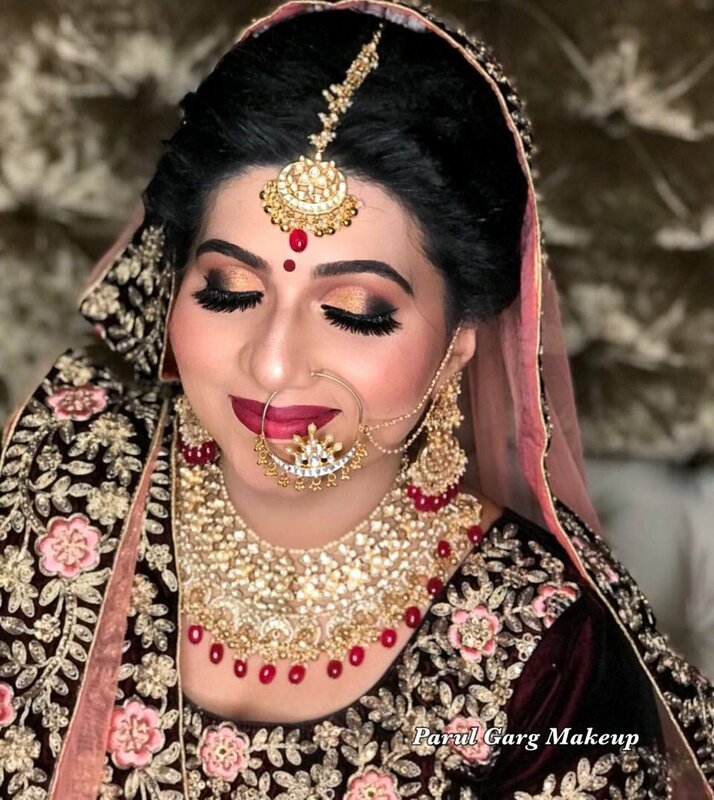 Bridal Makeup is perhaps the most important for any Bridal Makeup Artist as they are getting someone ready for the most important day of their lives. 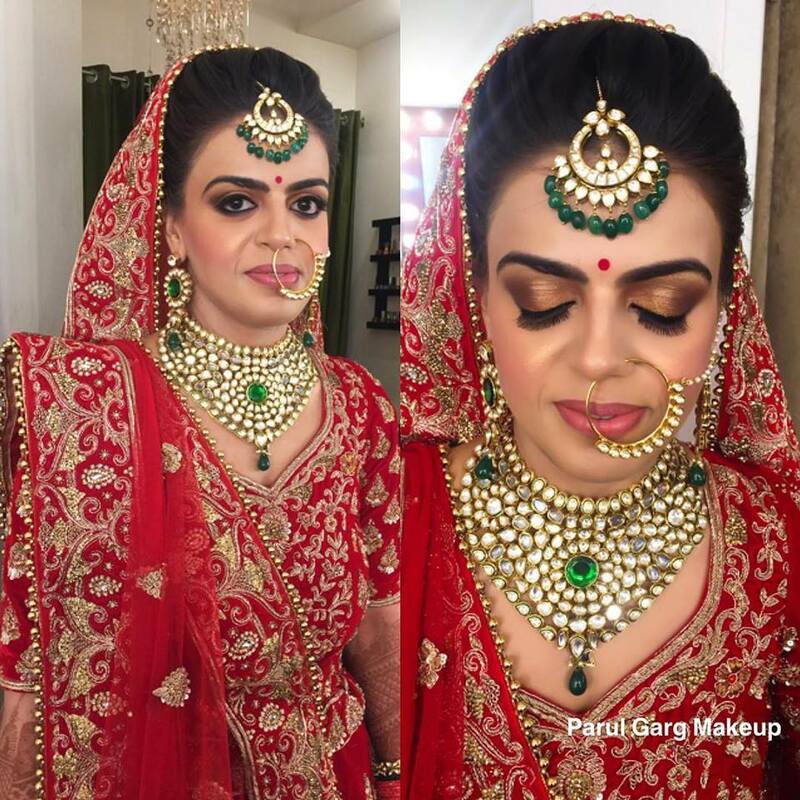 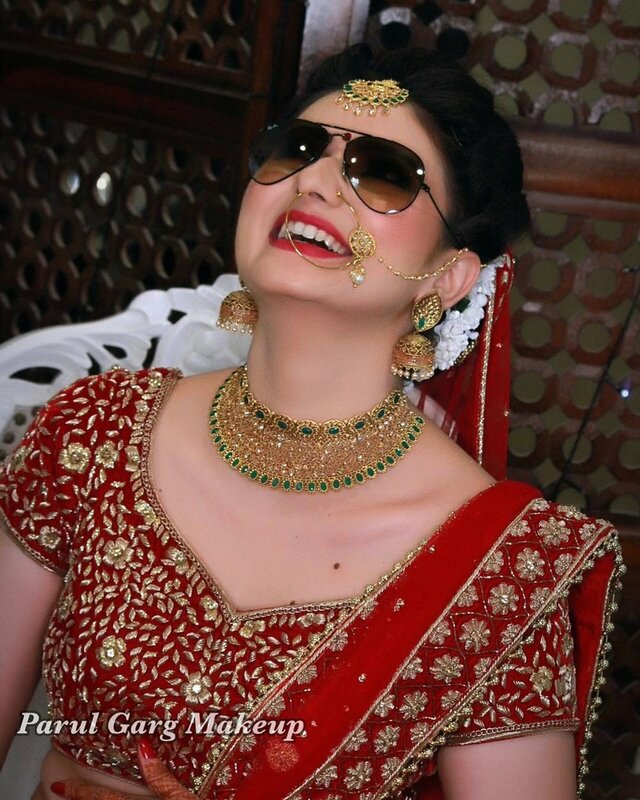 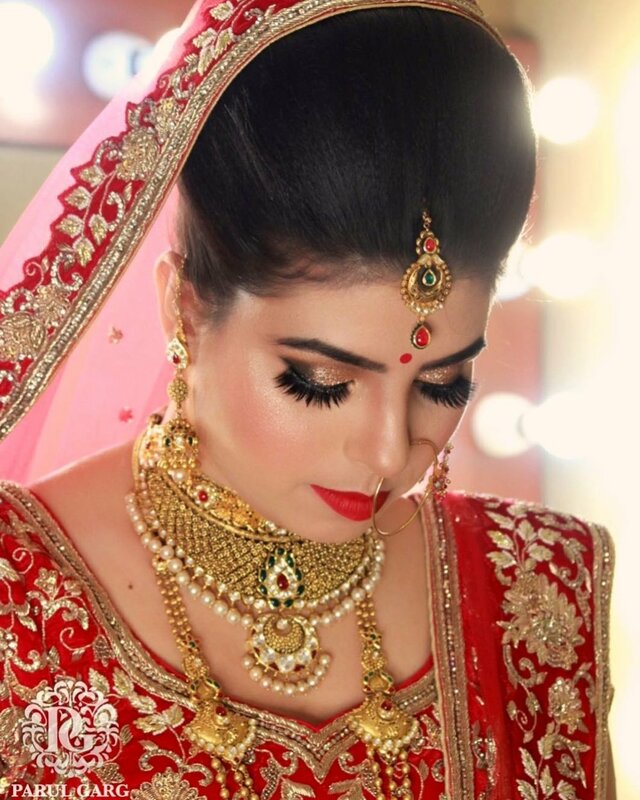 Parul is one of the best known Bridal Makeup Artist in Delhi. 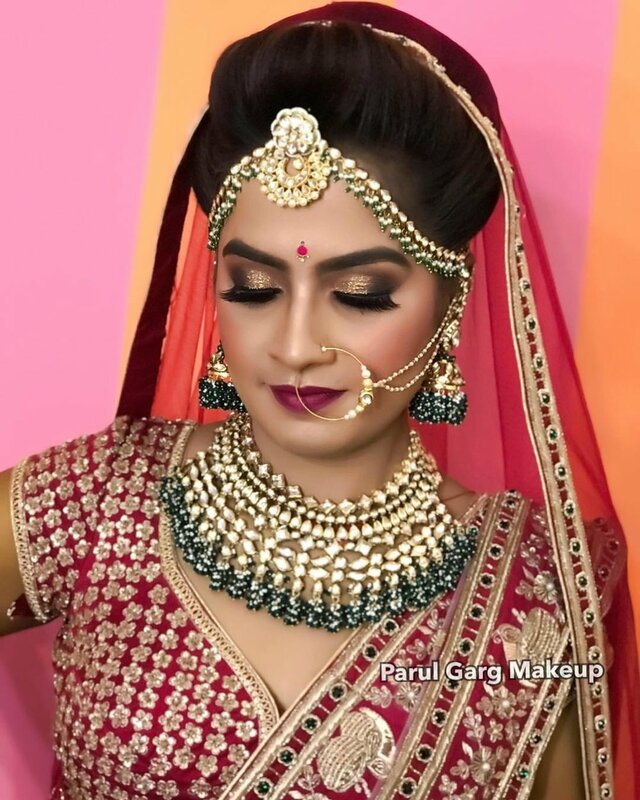 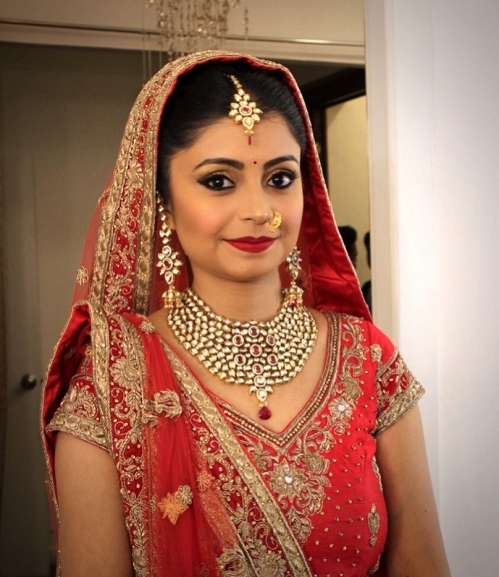 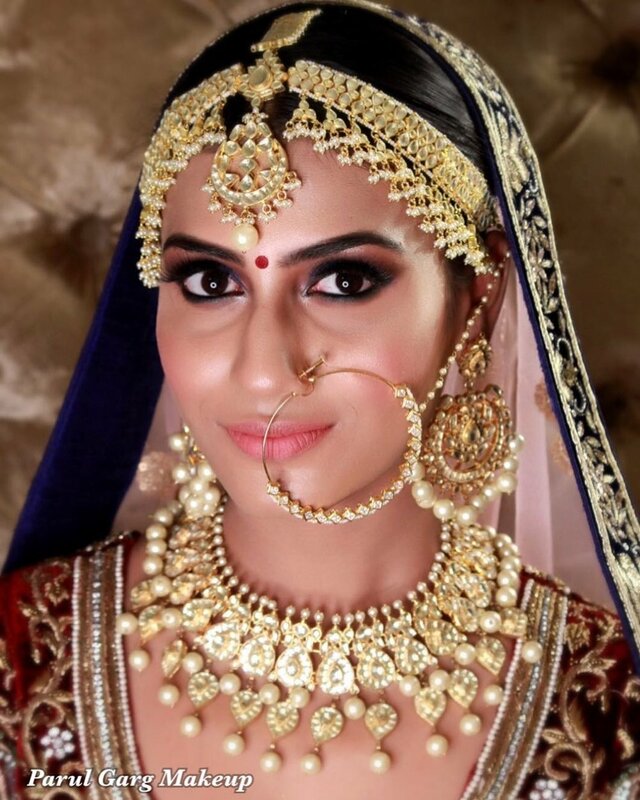 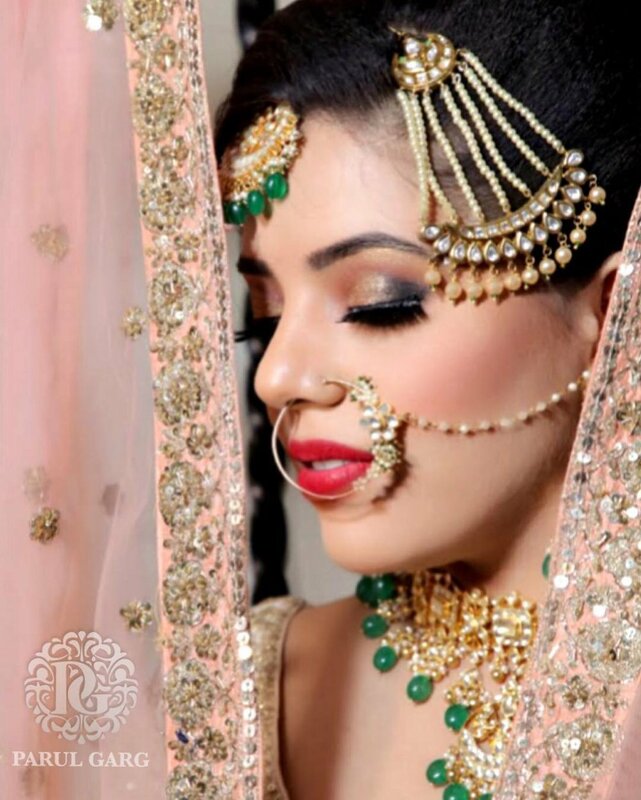 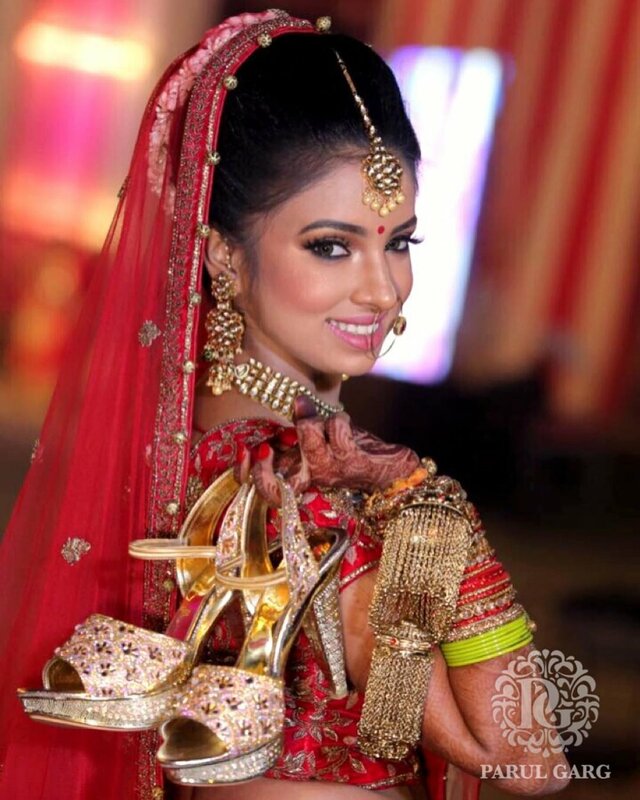 Parul's passion as a Bridal Makeup Artist is immense. 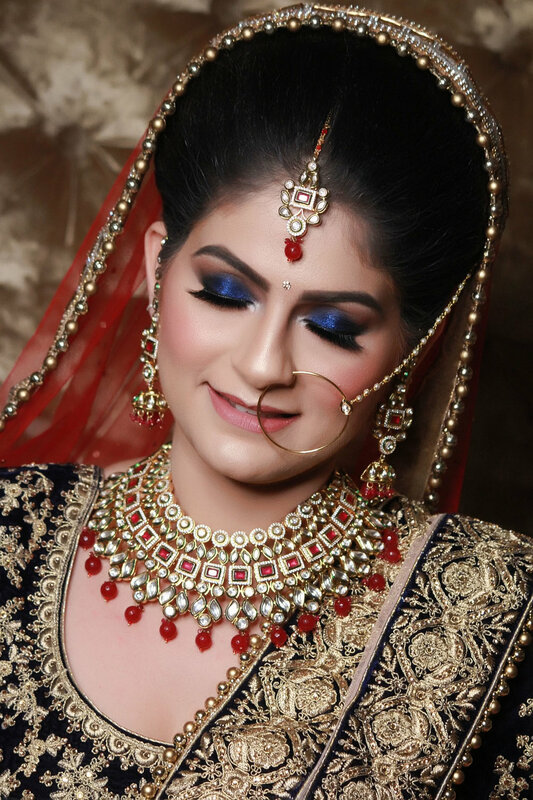 Bridal Makeup is one of her specialities. 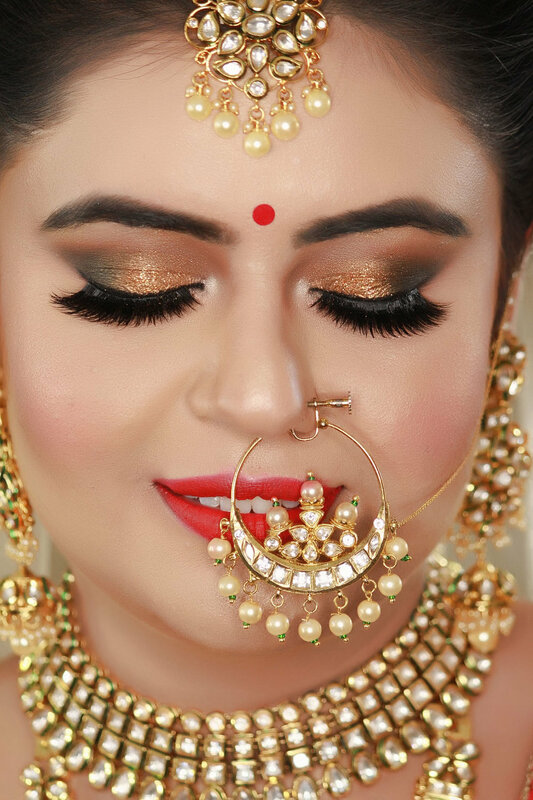 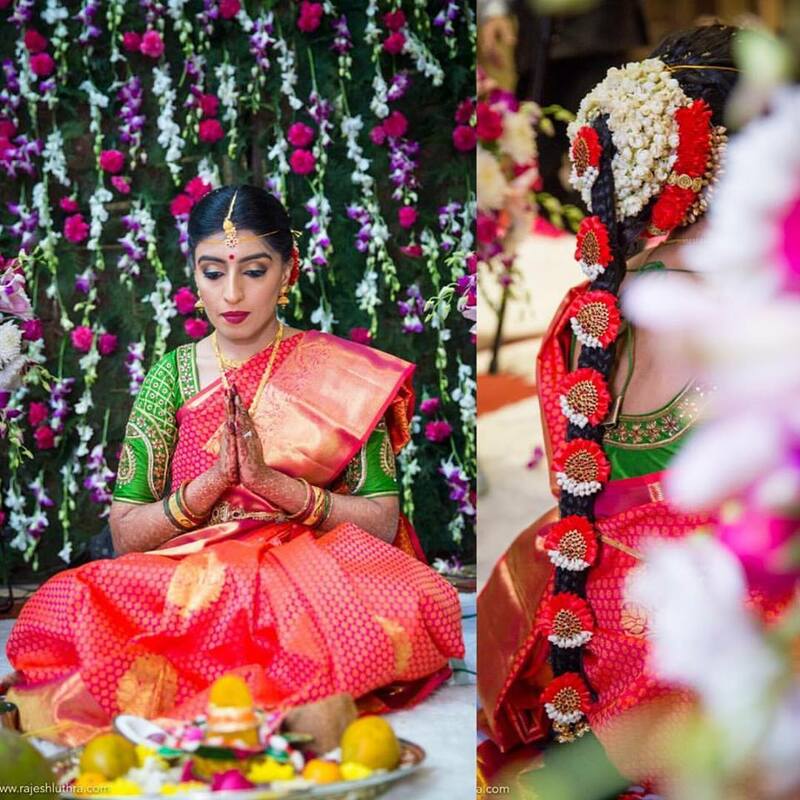 She aims to make each Bride look the most beautiful she ever has on her big day. 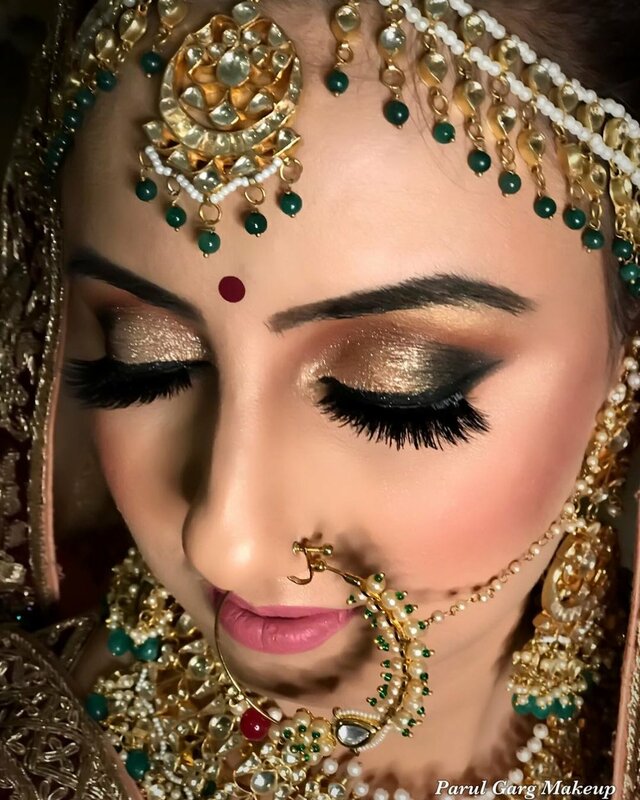 Each Bridal Makeup done by her is unique in its own way. 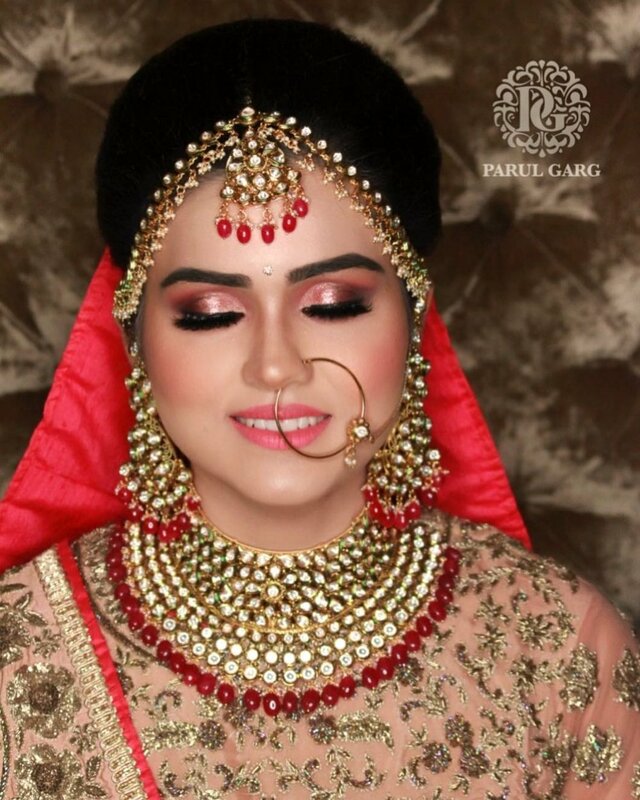 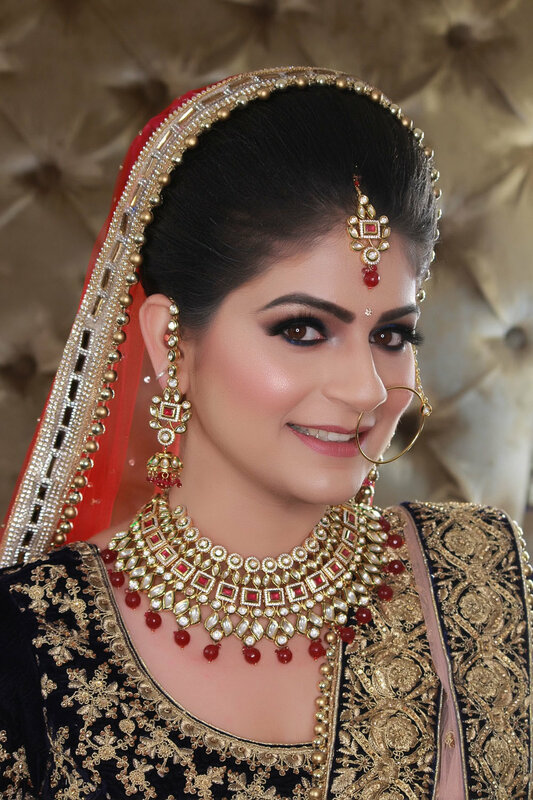 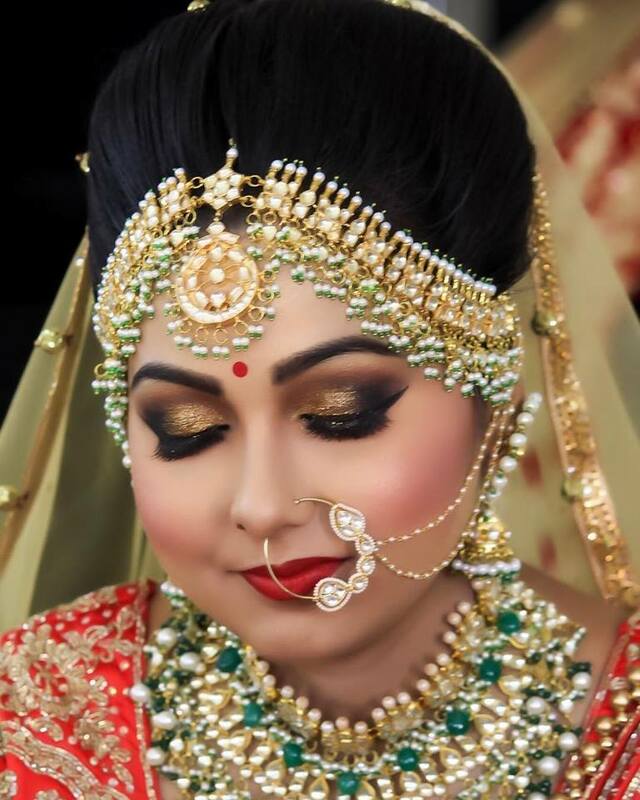 Parul is known to create magic as a Bridal Makeup Artist. 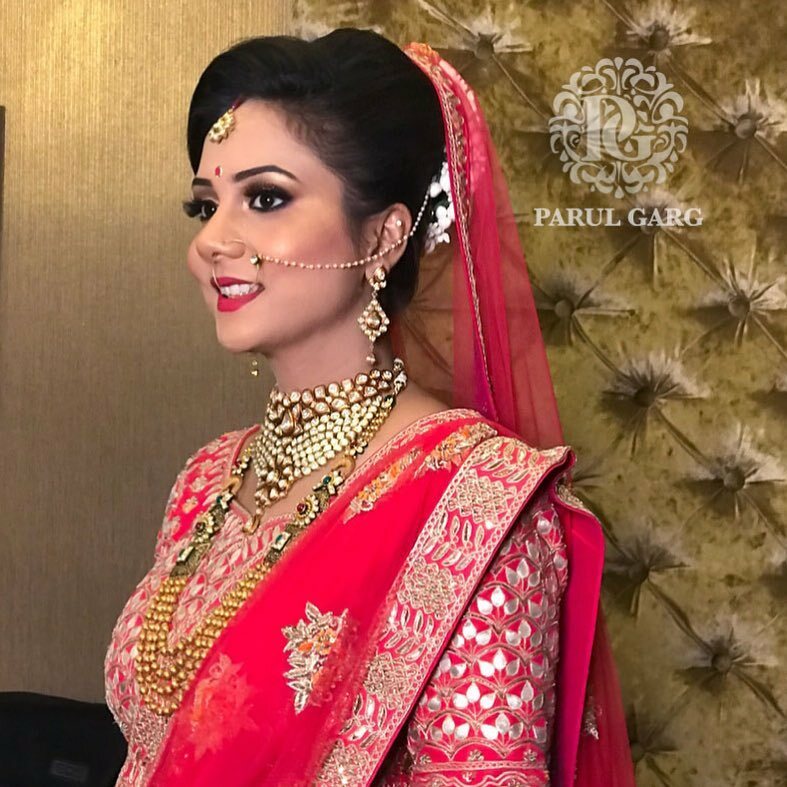 Parul's Brides look a class apart and are deserving centres of attraction on their wedding. 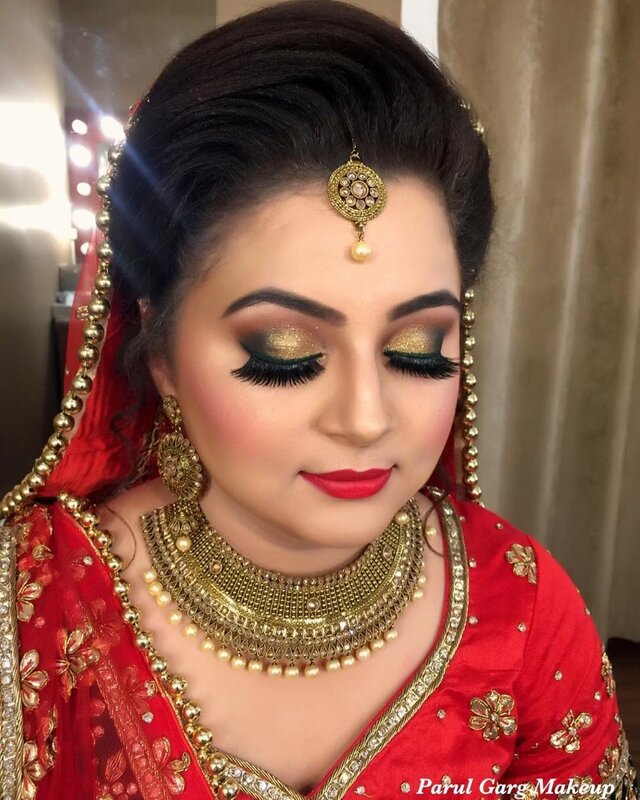 The products used for each Bridal Makeup are also top of the line like Bobbi Brown, MAC, Dior, NARS, Makeup Forever, Chanel etc. 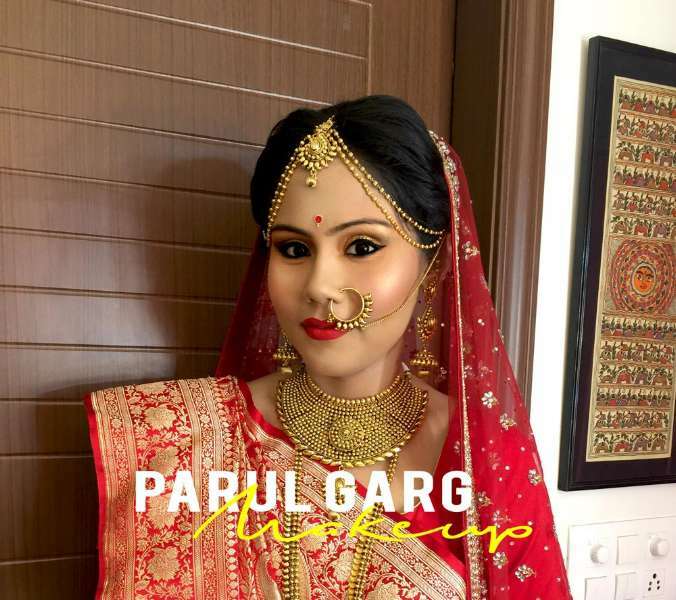 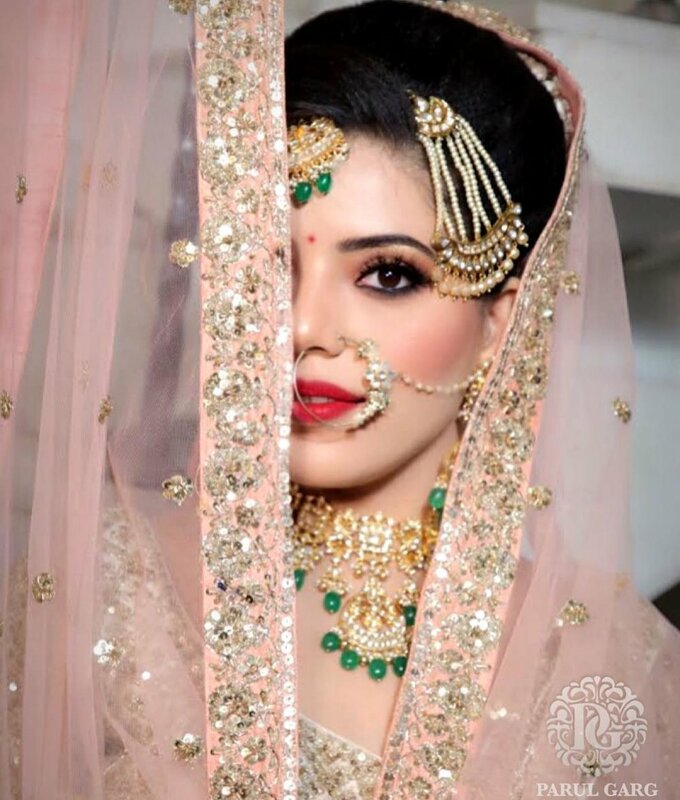 Being one of the most reputed Bridal Makeup Artist in Delhi, Parul Garg takes pride in her work. 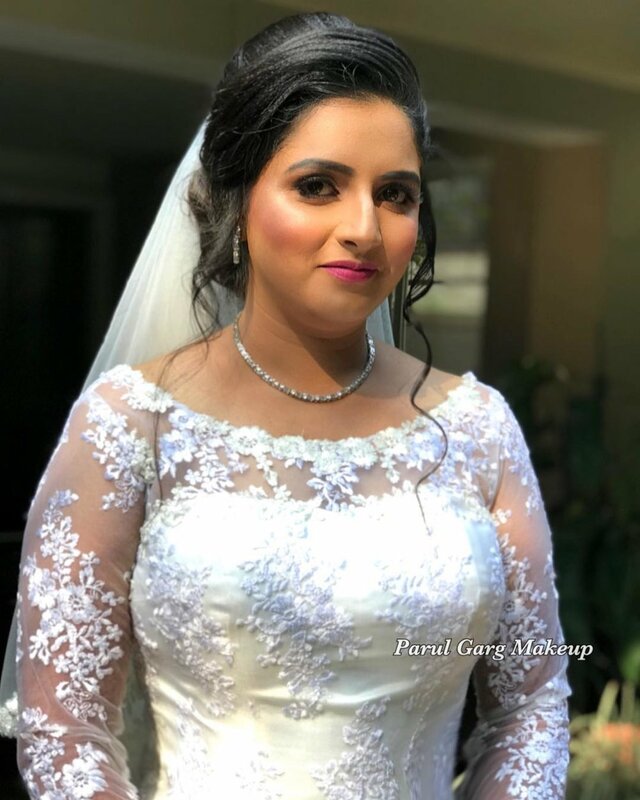 Thousands of happy clients are a great testimony to her bridal makeup skills. 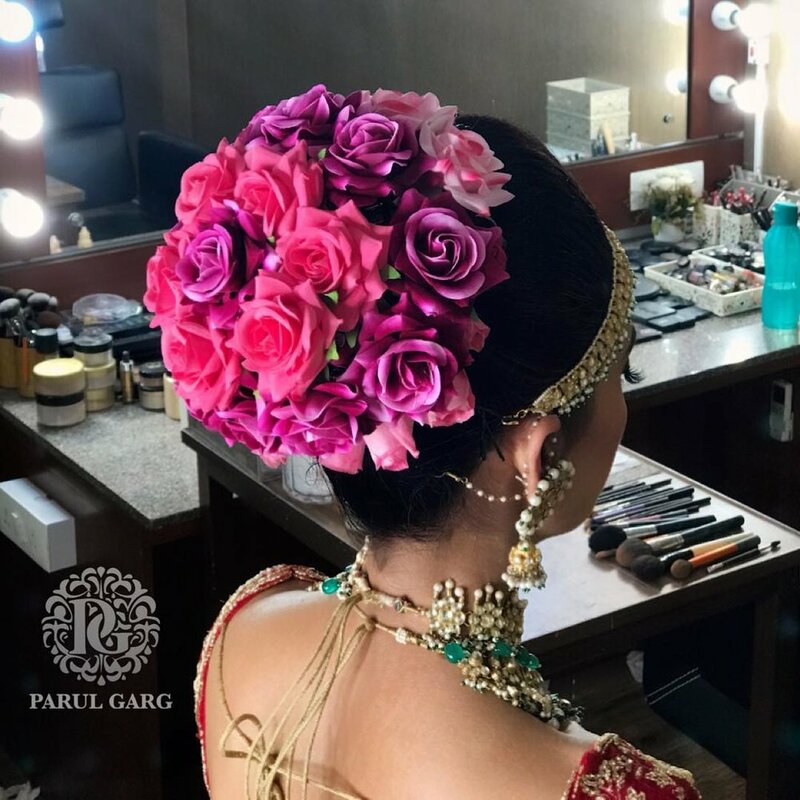 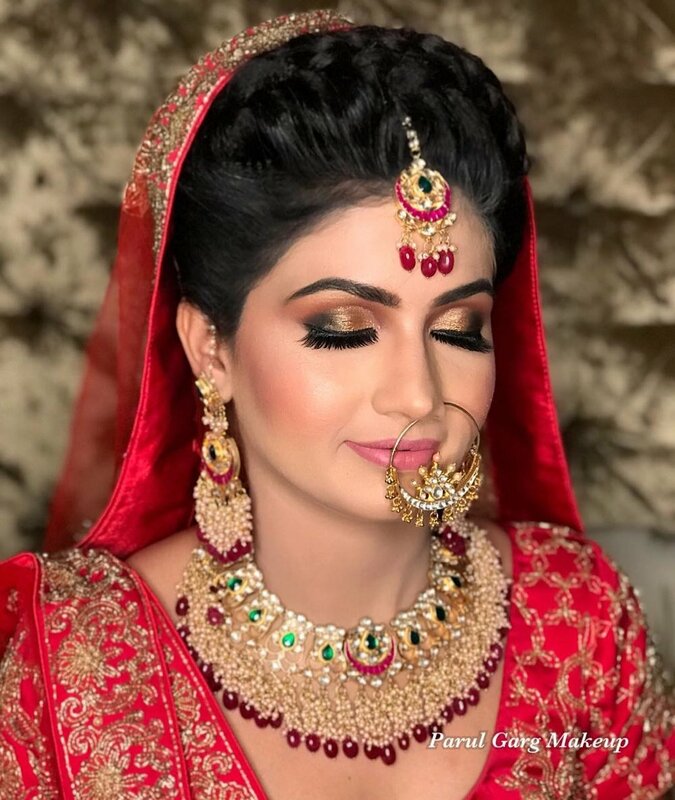 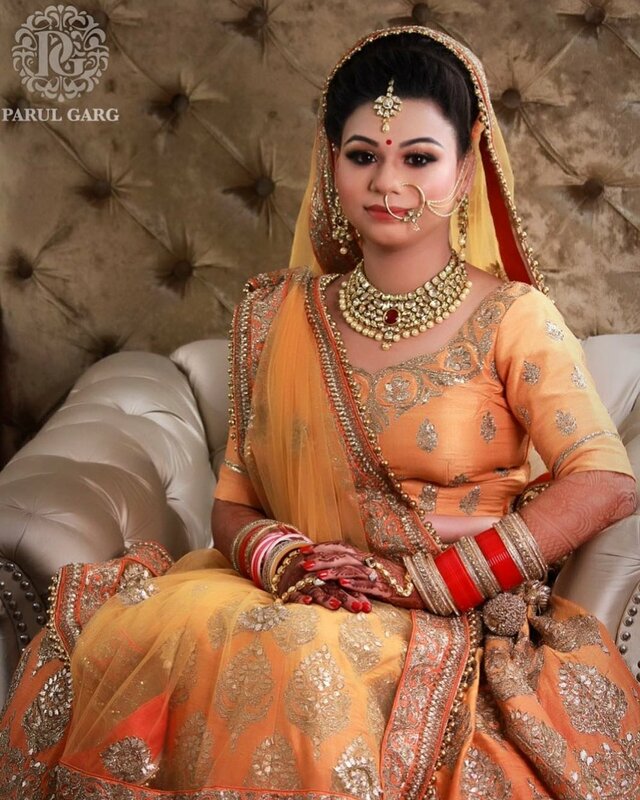 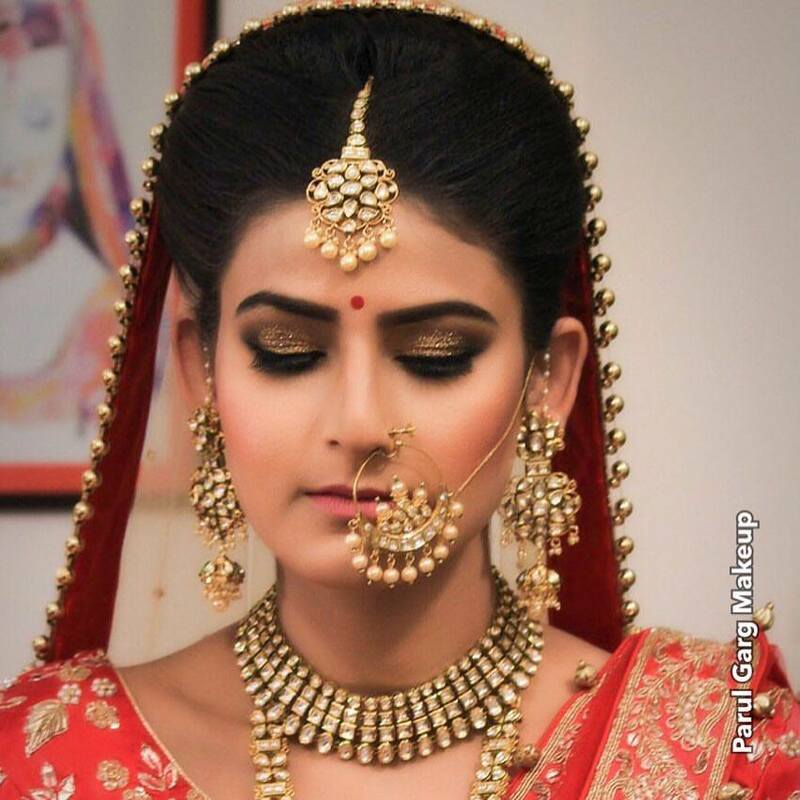 Along with a team of expert hair stylists and senior makeup artists, Parul Garg Makeup Studios should be your destination of choice for your big day! 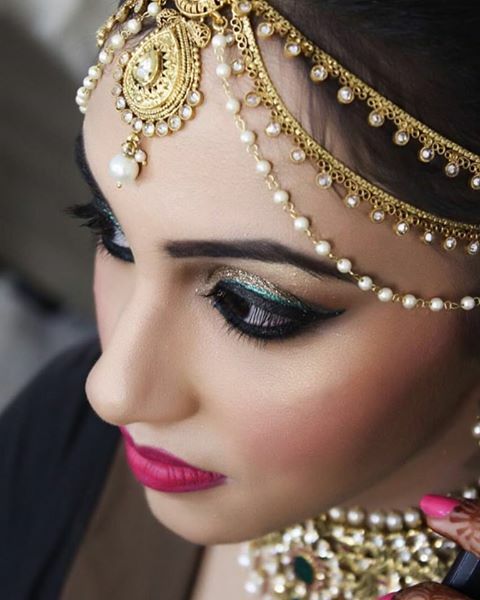 Look Beautiful and Glamorous on any party or wedding or special occasions. 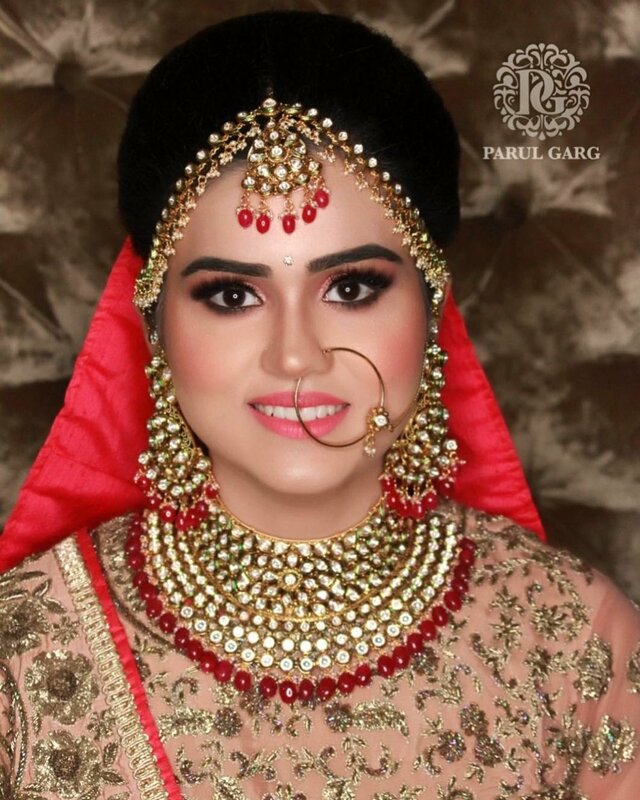 Parul Garg Makeup Studio gives you the perfect look suited to the occasion.